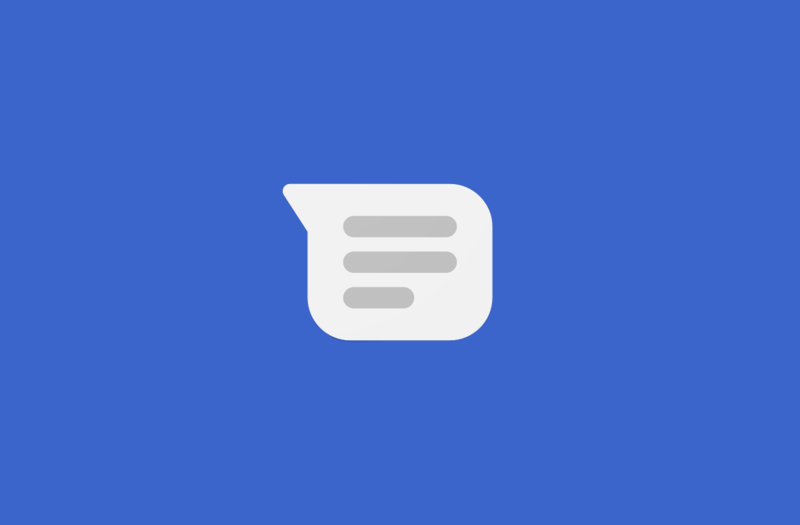 Android Messages 3.6 has rolled out on the Google Play Store for one user on Reddit, and it brings a refreshed icon as well as the new search features that Google announced earlier this week. But that’s not all it may be bringing to the table. We did a quick teardown of the latest APK and discovered a reference to a new Google support page. This support page outlines a new real-time spam detection feature to detect and help you report potential spammers. Currently, you can block and report spammers in the app by going to a contact’s details and then tapping “Block & report spam.” You can only do this after you’ve received a message which may be spam, however. To keep you safer, Messages detects suspected spam and lets you block and report spammers. If you see a suspected spam warning in Messages, you can let Google know if it’s actually spam by tapping “Report spam” or “Report not spam.” Spam reports include a copy of the spammer’s messages (up to 10) and go to Google so Messages can better detect future spam for you. Mobile carriers that support spam reporting can get a copy of the spammer’s last message. If you submit a spam report, we include the spammer’s messages to you but none of your responses (if any). The spammer won’t see or know about your report. It’s optional to send spam reports to Google. You can also just block a phone number without reporting spam. Learn even more about reporting spam or blocking a number. We’ll let you know if the feature has actually gone live. You can download the latest version of the app from the Google Play Store link, or from APKMirror in case it hasn’t rolled out for you yet.